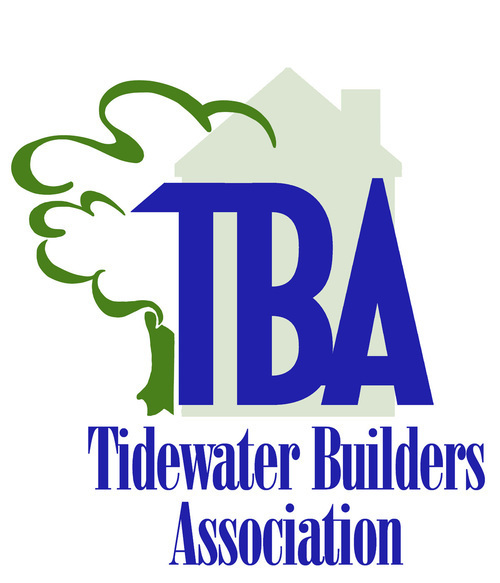 Our work has been honored with dozens of awards, including Best of the Beach 5 times, Top 10 Deck Companies in the country by Deck Builder Magazine, and prestigious Tidewater Builders Association Homearama awards. 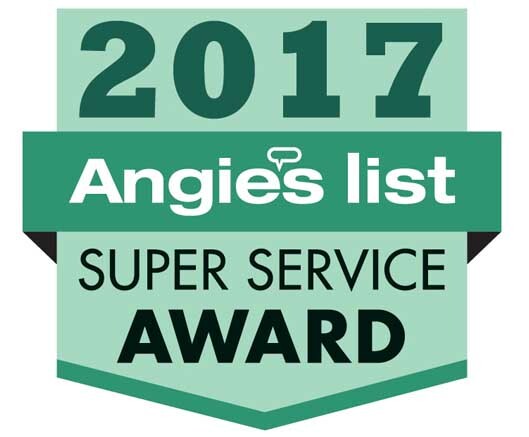 We are proud to have an A Rating on Angie’s List with many excellent reviews from our customers. We have also received the Super Service Award.